Telford & Wrekin Council has been inundated with bids for a share of a £1m grant fund aimed at delivering a programme of physical and social regeneration. 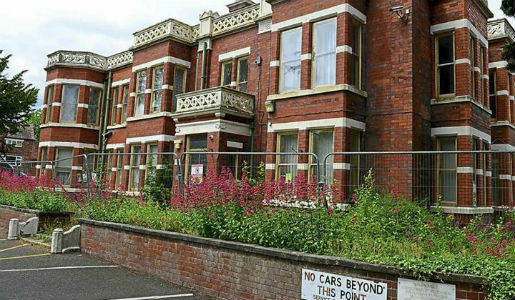 Telford & Wrekin Council is poised to seal a deal with Wrekin Housing Trust (WHT) that could result in the development of 10 affordable homes and the façade of Haybridge Hall being saved. 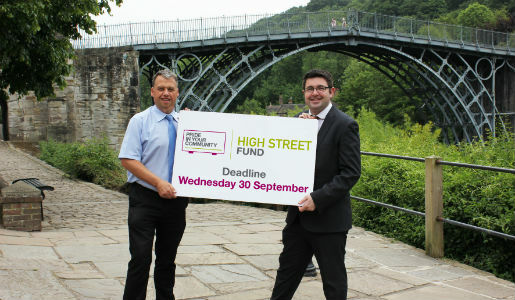 Now is the last chance to apply for Telford & Wrekin’s £1 million Pride in Your High Street Fund which closes to applications on Wednesday 30th at midnight. Telford & Wrekin Council is holding three consultation events in early October to ask residents what they feel should be built on three brownfield sites. Telford & Wrekin Council’s eight week consultation on its Local Plan ends on Friday (25 SEPT).